This might surprise you, but it is the truth; the planet Earth is only a speck of dust in comparison to the whole universe. 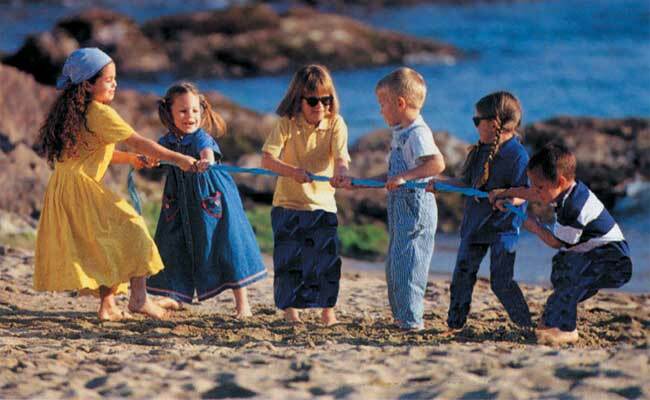 Dear children! Now think about our Earth, a tiny speck in this enormous universe. Every day you wake up in your homes on this round ball. The roads that take you to school are also built on it. 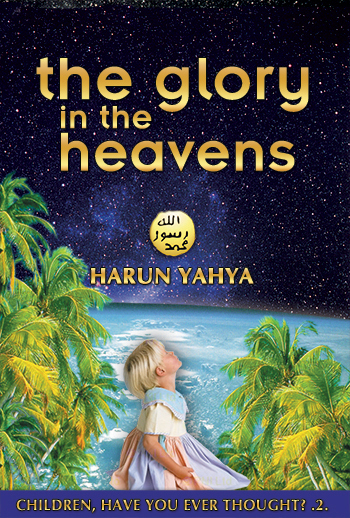 You can read Harun Yahya's book The Glory in the Heavens online, share it on social networks such as Facebook and Twitter, download it to your computer, use it in your homework and theses, and publish, copy or reproduce it on your own web sites or blogs without paying any copyright fee, so long as you acknowledge this site as the reference.